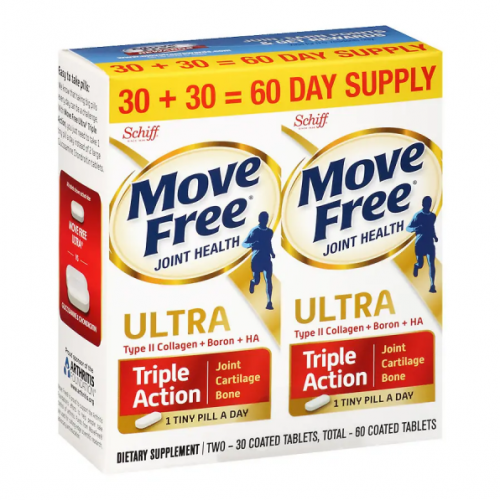 US Move Free Buy-One-Get-One-Free! Plus Extra 19% Off! The new year reminds us to take care of ourselves again. 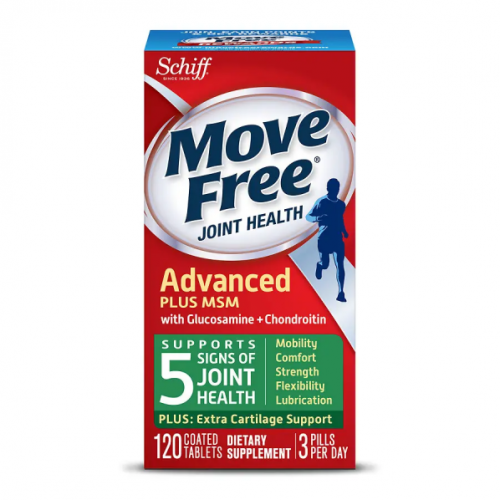 Move Free is the number one brand in the United States, to improve joint repairability, accelerate cartilage tissue regeneration, and fully supplement the nutrients needed for joints. At US store Walgreen you can now buy one get one free and get an extra 19% off when you spend US$50 or more! For example, the regular price of the 120 capsule pack is US$27.99. Four packs are only US$45.34, and the average pack only costs around US$11.